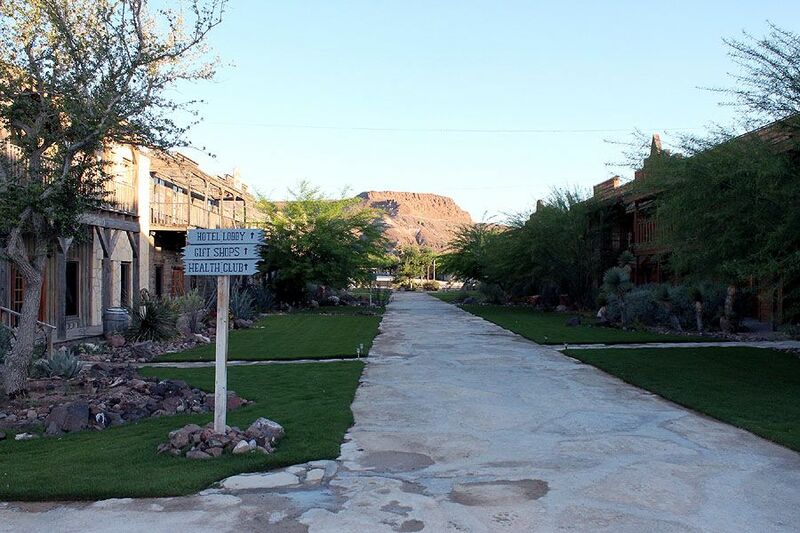 Glamping at it’s finest. 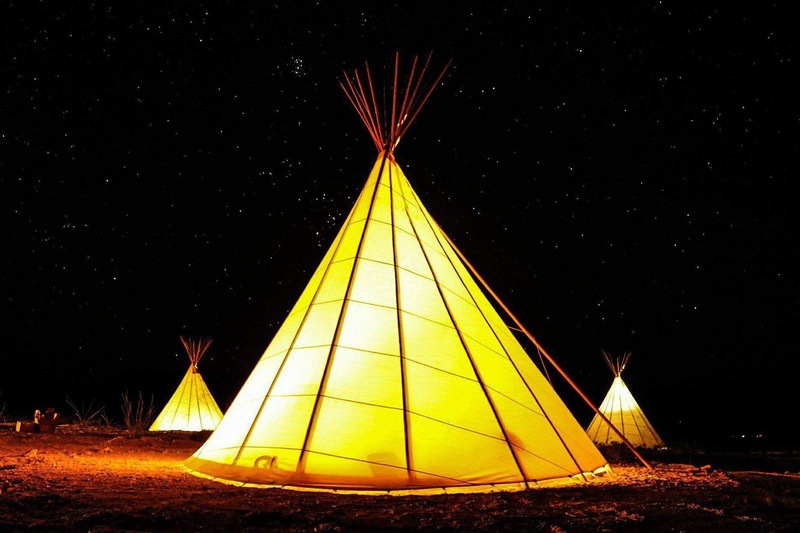 Our luxury Tipis offer guests a one of a kind experience. 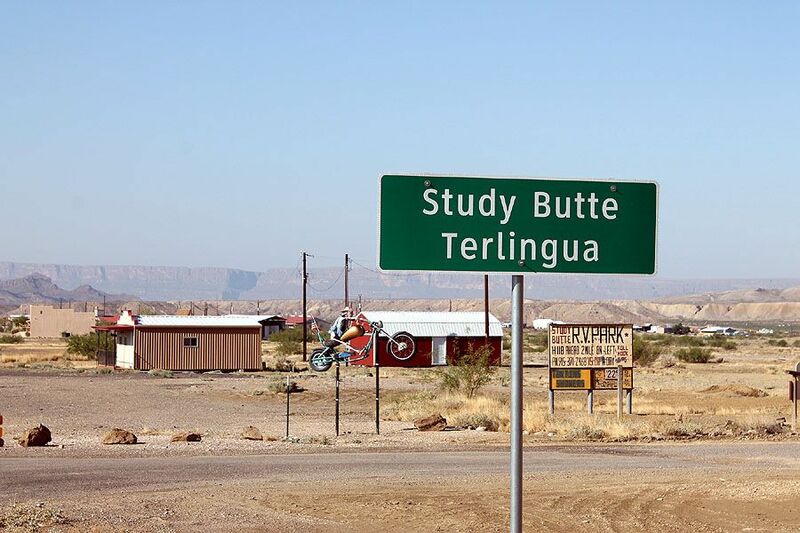 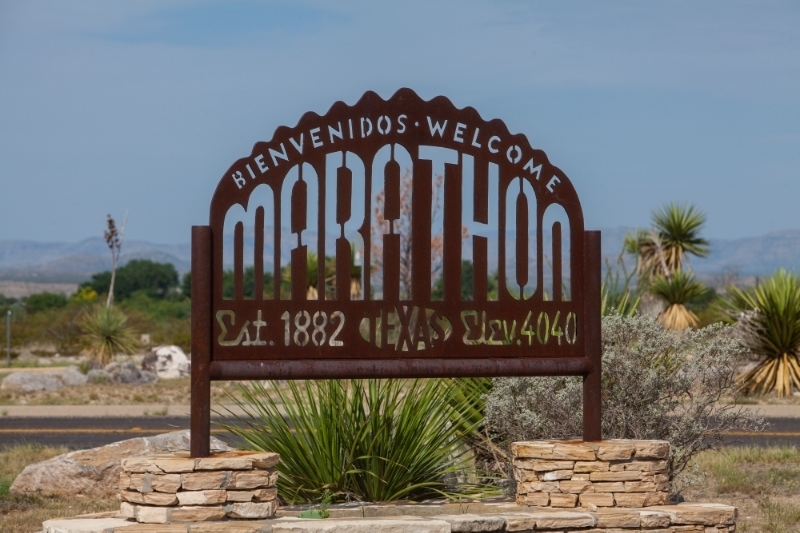 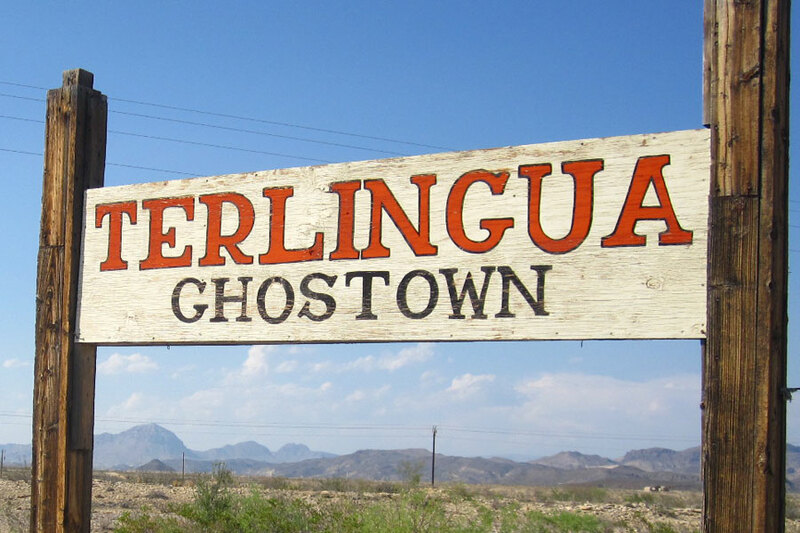 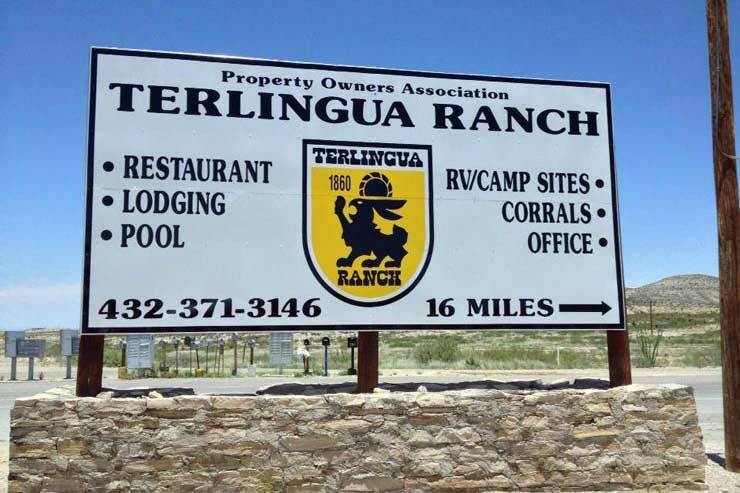 We also offer a 100 year old rebuilt historic ruin in the heart of the Terlingua Ghost Town. 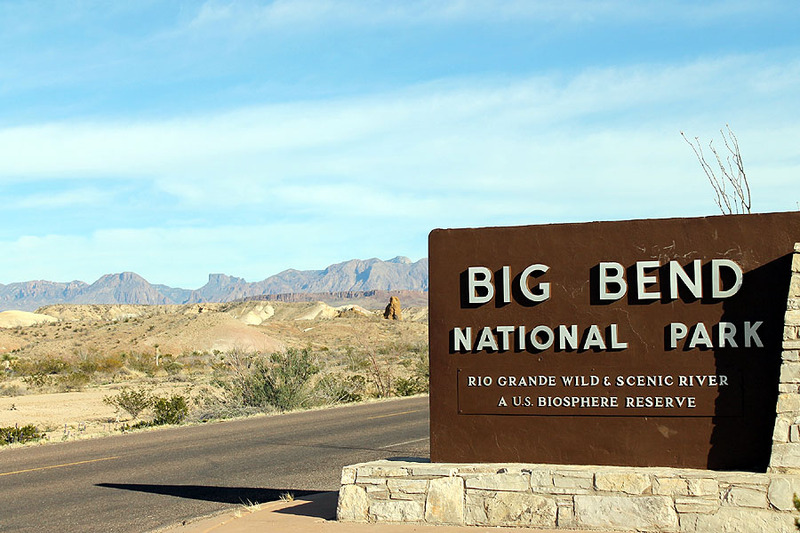 Stunning views with easy access to Big Bend National Park.